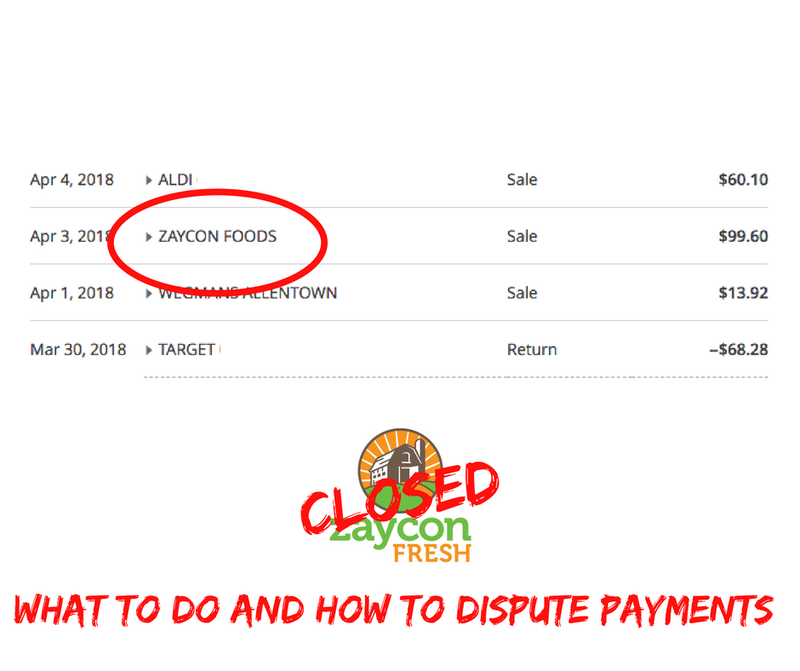 Lehigh Valley Find and Go Seek : Zaycon Fresh Shut Down !? 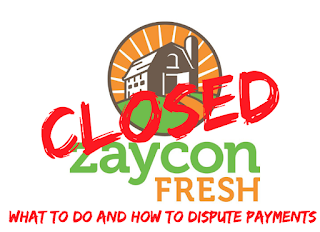 So we learned yesterday evening that Zaycon Fresh has seemingly completely shut down all operations. This announcement with zero notice and certainly no warning signs (other than a few recent orders being delayed). I was receiving e-mail promotions to purchase product as recently as 2 days ago! 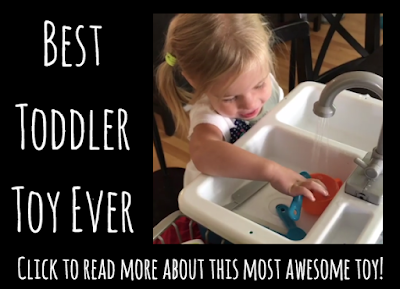 I trusted this company and shared this company with other families because what they offered worked really well for us. Now though I am stuck in a position much like many others where I paid hard earned money for a product I will not ever see. Its extremely disappointing and angering to say the least. I am heartbroken that I've shared this company with many families who follow our site and blog and that they ultimately didn't make good on what they promised. The best I can do right now is share the best information I can scrape together would be helpful for anyone who still has pending orders. There is an e-mail account listed on the now shuttered website. Are you going to get a response from them? probably not. But send one anyways. Note your ordered product, order date, expected delivery date and total charges in the e-mail, provide screen shots of receipts if you can. Leave them the best information possible so that they CAN contact you if they try. Is it likely that you're going to get a prompt e-mail from a friendly customer service rep, NO. 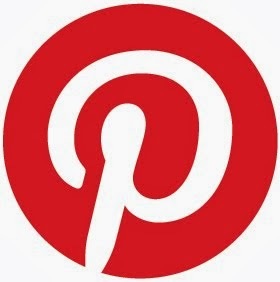 But doing this gives you the ability to say you tried to contact them which is important in the next course of action. 2. Figure out what they owe you. 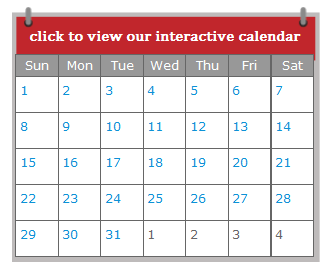 How many orders were placed that you did not receive? Check your e-mail confirmations for orders. I was completely focused on the charges for the chicken order I placed for the fall that the order I had pending for ground beef for nearly double the amount almost completely slipped my mind. Knowing what they owe you is important. If you can't find the information in your e-mail go online to look at your credit card or bank card statements for their charges. 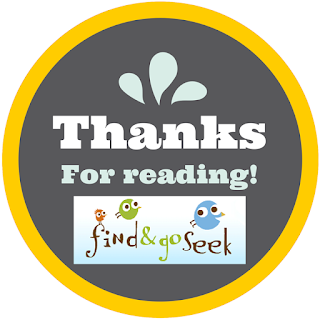 In today's day with online banking this can be super painless (it took me less than 5 minutes). 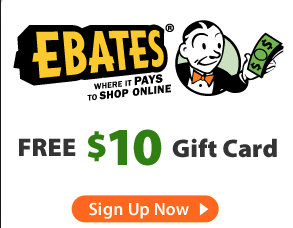 Most credit card companies allow you to do this online very easily. If you don't manage your cards or banking online give the credit card company or bank a call and tell them what has happened. 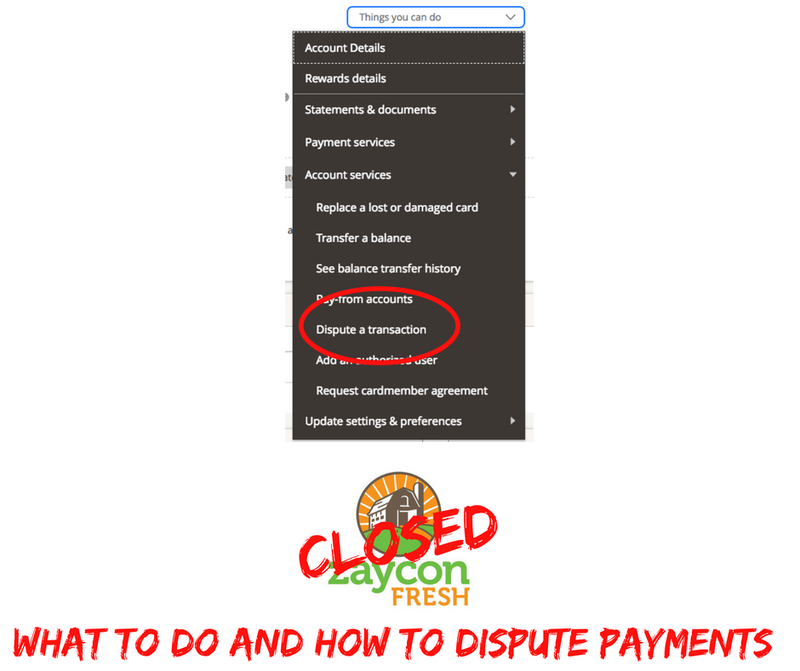 Once you have located the charge in your statement look for a menu of possible account actions and follow the steps to dispute the charges - generally you will be stating that the charge was cancelled without delivery or without refund. It is unfortunate in these kind of circumstances that waiting it out is probably going to be involved. Waiting is going to be part of the scenario regardless - with an official response from Zaycon and a response from the credit card companies. 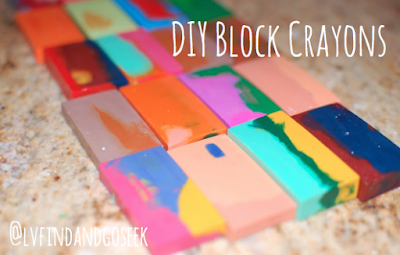 These things can take some time. 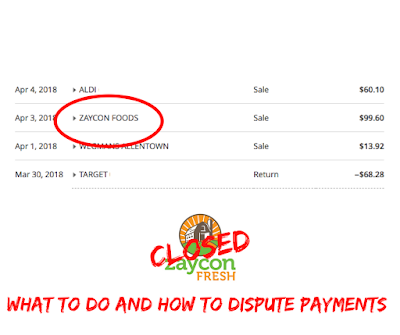 It is a monumental task for Zaycon to begin refunding the thousands of pending orders and while I probably know as little as you do, assuming that they will do this is is a prompt fashion is probably not likely. I am an "glass half full" kind of girl and like to think this company is going to do right by everyone who trusted them with they money, but there is no guarantee. It seems this business grew beyond its ability to fulfill its promises and the fact that this happened with no immediate plans or solutions to their customers is really unsettling. 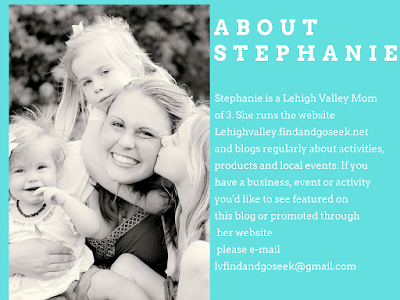 I plan to update this post as new information is shared. I am sorry to every family who has been left with an order unfulfilled and look forward to sharing more information about resolving these issues with this company as soon as possible. 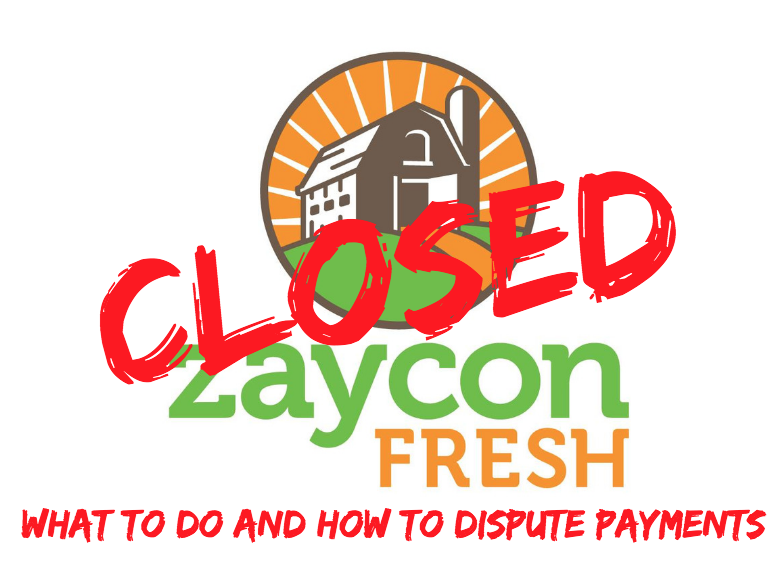 UPDATE: We have received full refunds from our credit card company for both pending changes from Zaycon. I just got off the phone with Capital One, it took 55 minutes to dispute my 5 pending orders. I had to explain 'bacon' to the nice lady but she got the ball rolling for me. I had just picked up some chicken a week or so ago, the driver was as friendly as every and seemed excited at how busy they were. I can book a trip to see my grandson once my card is credited. Won't have any meat but I'll get to see the boy! I will most likely call my credit card company, but I wanted to at least be able to say that I had tried to contact the company.